Here are the promotional pictures for the upcoming episode of Supernatural. We have the synopsis for Supernatural season14 episode 15. 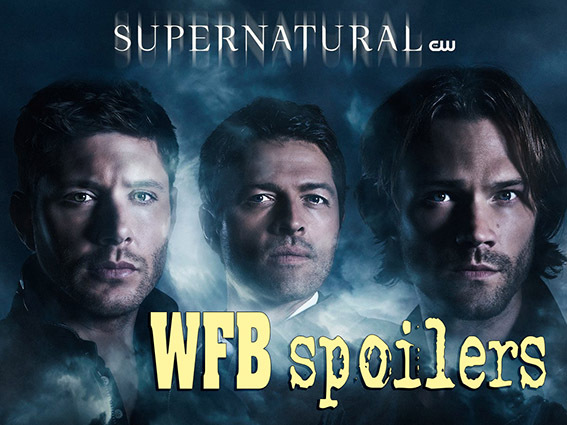 We have another sneak peek for the 300th episode of Supernatural. This is from TV Line. 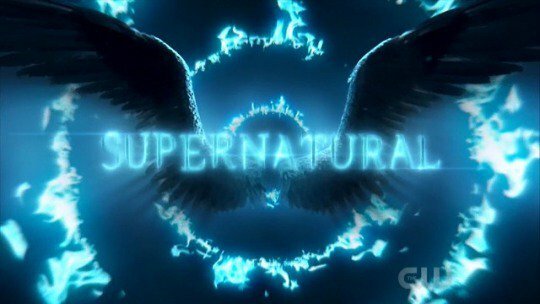 We have the titles for episodes 14-17 of Supernatural season 14. 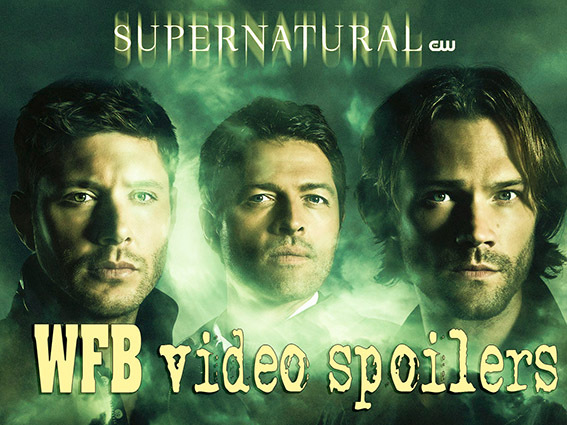 We have another clip from the 300th episode of Supernatural. We have a scene from Supernatural season 14 episode 12. Dean is making Sam promise to go along with burial at sea. He also says why he hasn't told Jack and Cas yet. Do you think Sam will honor Dean's wishes? How will Cas and Jack react to Dean's plan? Give us your thoughts in the comments or in the discussion thread for episodes 12. We have photos from Entertainment Weekly for the 300th episode of Supernatural.